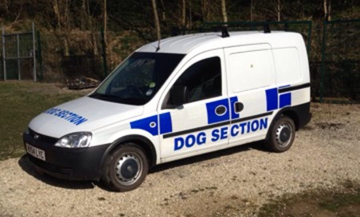 Dog Handling Response Unit Methley and Dog Patrols Service Methley, many people assume ‘Dog Patrol’ is simply putting a couple of dogs into your premises at night, and collecting them the following morning; this is NOT the case. UK Legislation does not allow this. So what do we provide as part of our service? Our guard dog patrols provide you with an SIA licensed and qualified dog handler, together with fully trained guard dogs which make up a professional security team. 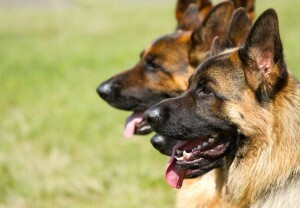 We tailor your security solution to meet all of your needs which are agreed in advance with you. Farm Watch Service Methley, Farmhouses and their associated buildings are by nature isolated, which is ideal for thieves looking for easy pickings. Our Farm Watch service gives you the assurance that day or night, our high visibility vehicle is on patrol, making potential thieves aware that your property is guarded. Mobile Site Monitoring & Visits Methley, at Kay9 Security Solutions Ltd we have our own Welfare Unit Vehicles, so where cabins/facilities are not available, it is no problem to our Guards, we can attend equipped and ready to go. Retail and Commercial Premises Guarding Gate-House Methley and Reception Security Methley, our guards are smart, presentable and polite and as first impressions go, our guards deliver a polished and professional introduction to your business. Rural Mobile Patrols Methley, back in 2013, targeted crime cost the rural economy over £44m. These thefts not only included livestock, but tractors and other farm machinery including diesel fuel. An increase in sheep, cattle and Equine equipment theft contributed considerably to the rise.